One of the beautiful aspects of moving to a rural place without restaurants, drive-thru coffee joints, and convenience stores is that we have to make all our own food. And now that its harvest season in our valley, I'm up to my ears in fruits and vegetables. I have been madly drying, canning, freezing and baking my way through the month. 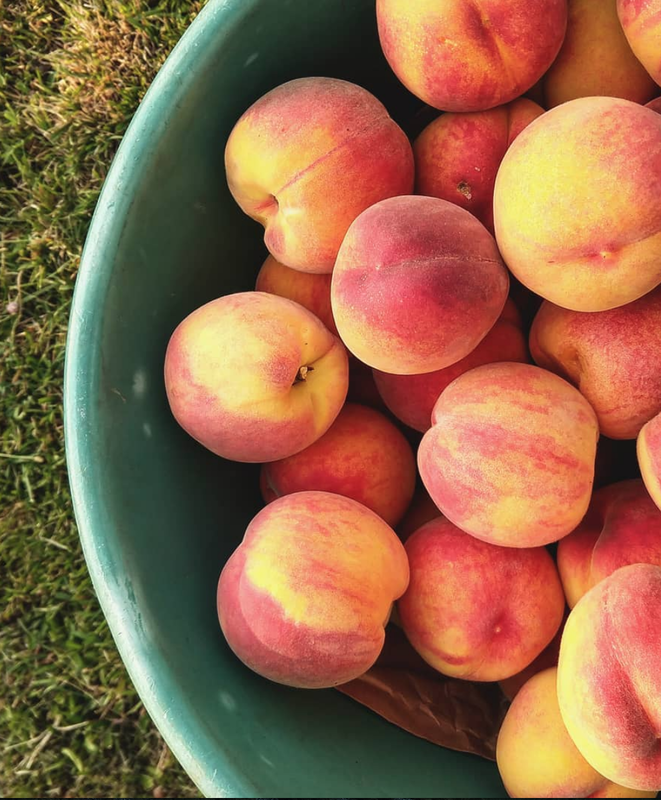 I'm a big apple butter fan, so when I came home with 40 pounds of peaches this past week, I looked into creating peach butter. Good Gawd! It's my new favorite. I've canned 24 pints of peach butter since the first of August using this recipe. I omitted the sugar because these peaches are so lovely, they need to be preserved as is. We can always add sugar later if we like. But I love the pure, slightly tart taste of the butter sans sugar. The other thing about living so far from a good grocery store is that I cannot get a wide variety of breads. So, I've whole-heartedly thrown myself into the world of baking bread from scratch. My neighbor gave me a beautiful sourdough starter to work with. 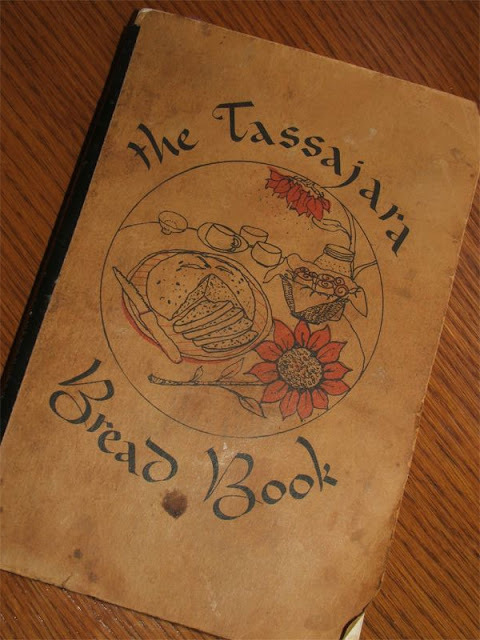 And another friend gave me the Tassajara Bread Book, by Edward Brown. This morning I made a Whole Wheat Sourdough Round using the Tassajara Bread Book. Isn't she a beauty? And it was so tasty!